As Senior Vice President of Acquisitions and Asset Management at Morgan Properties, Jason’s primary responsibilities involve sourcing, underwriting, negotiating and closing acquisitions, dispositions, recapitalizations and refinancing of all transactions consummated, and implementing numerous asset management initiatives. 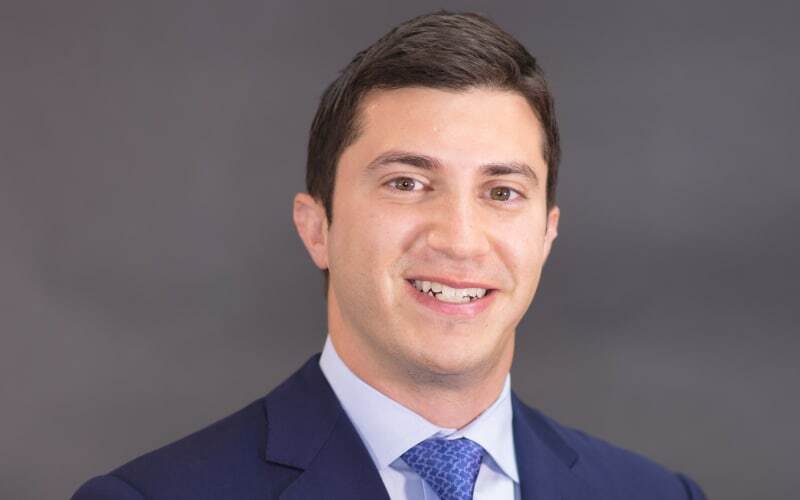 Prior to joining Morgan Properties, Jason worked at Och-Ziff Capital Management, where he focused on investment activities involving equity investments, preferred equity structures, mezzanine financing, and senior loans across traditional and niche real estate asset classes. Before Och-Ziff, Jason worked at Goldman Sachs in the real estate investment banking group. Jason received a Bachelor of Science in Economics with a concentration in Finance and Real Estate from The Wharton School at the University of Pennsylvania.